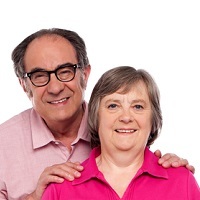 Living made easy's stairs section provides free impartial information on the range of equipment available to help with going up and down your stairs. 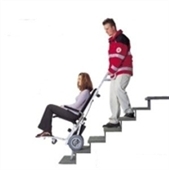 It includes advice about a range of products from stair rails to stair lifts and explains product features and factors to consider before obtaining this equipment. 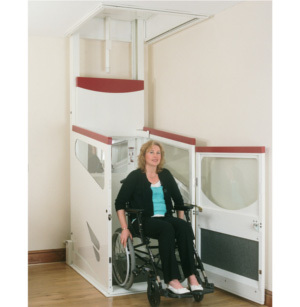 Through-floor lifts, short rise lifts, stairclimbers and stair safety products are also considered. 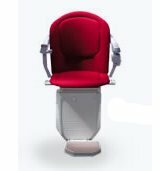 Included alongside the details of products are details of where you can obtain them. The site does not include information on equipment designed for external stairs or public buildings. 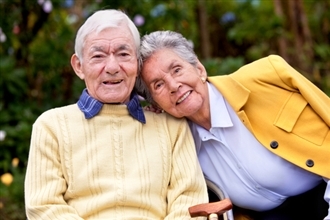 The advice on Living made easy has been created by our team of occupational therapists. 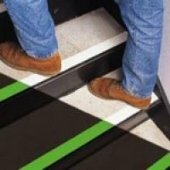 Our Advice on Stairs is possibly the UK's best impartial resource on stair use for disabled and older people. 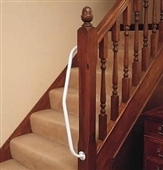 Read this advice before making any decisions on purchasing stair equipment.